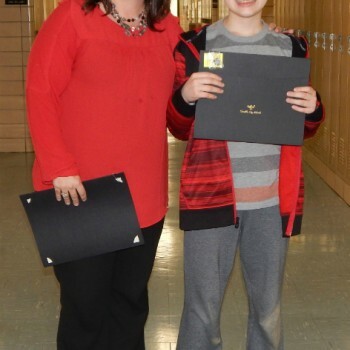 Students honored for academic achievement. 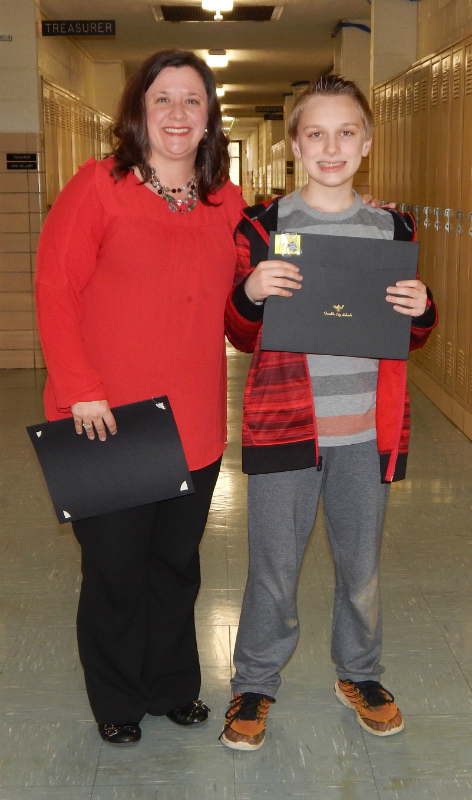 The Franklin Board of Education recently honored students for achievement. 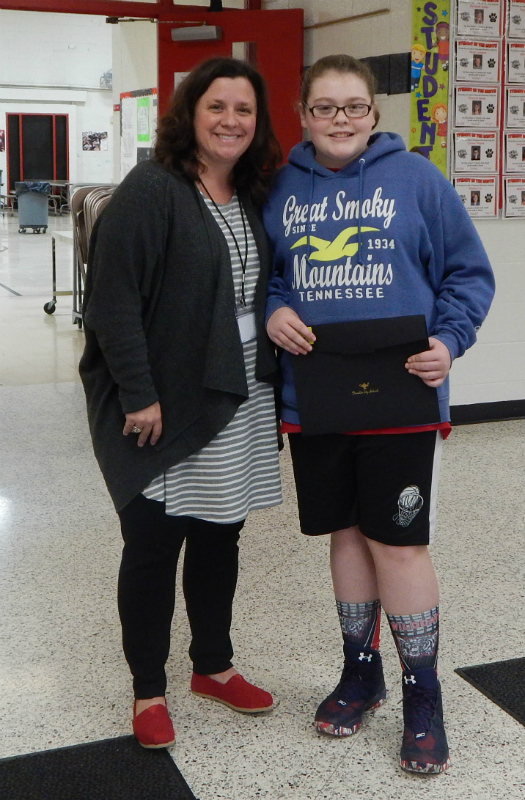 Pennyroyal Elementary students Brenna Clifford (6th grade) and William Long (5th grade) were both recognized for earning Straight As for 10 consecutive quarters. 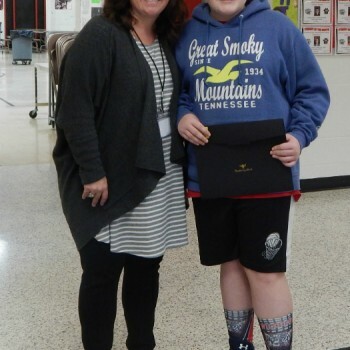 Franklin established the Student Achievement Award in January 2001 to honor students who have demonstrated exceptional achievement in academics, community service, or character.